Very few people outside the automotive world actually know of Mate Rimac. The man is somewhat of an enigma. His company, Rimac Automobili, introduced the world’s fastest production electric vehicle called Rimac Concept One in 2011, at the Frankfurt Motor Show. To think that the guy is only 30 this year boggles the mind, just like how his cars do. 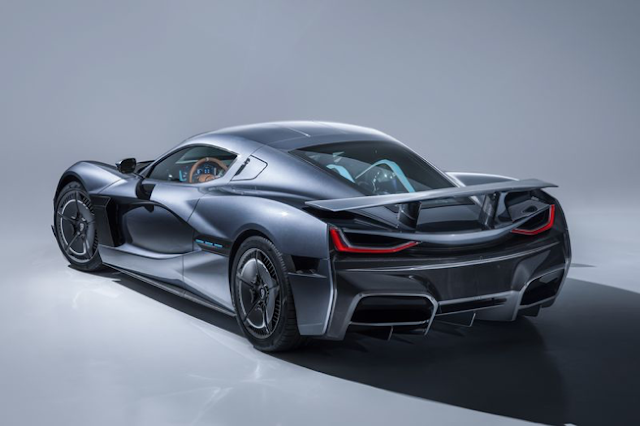 He established Rimac Automobili in 2009 in Zagreb, Croatia, when his BMW E30 blew its engine, and he decided to look at electric alternatives and slotted in a 600hp electric powertrain. “I owned an old BMW E30 (MY 1984) which I used for drift and circuit races. At one of these races, the gas engine blew up. Then I decided to try building an EV. 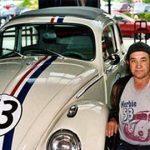 After one year or so, the car was able to drive but I was not satisfied with the result. It was heavy, not very powerful and the range was very limited. I started to gather a team of experts to develop our own components since I believed that the electric propulsion can give much more compared to what was available on the market,” said Rimac. 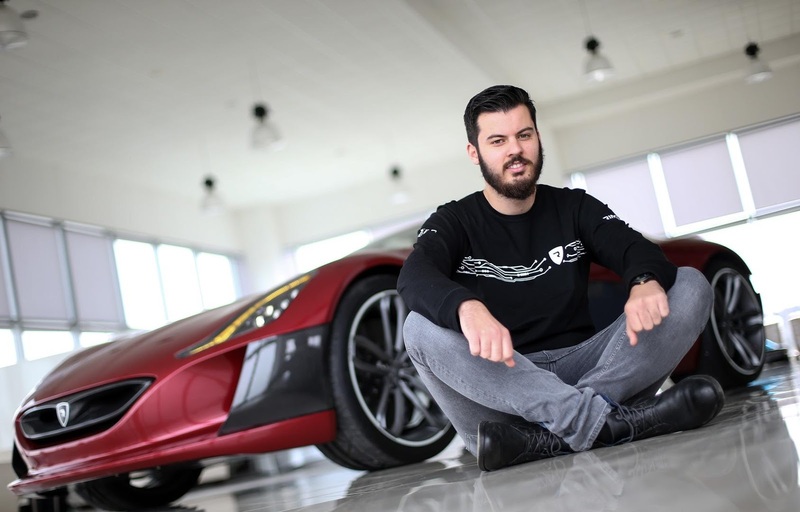 Mate Rimac with his first sensational supercar – Concept One vehicle. 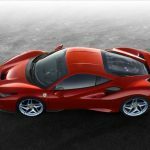 He and his team (he’s gotten members from the famed Pininfarina and Magna Steyr onboard) started building their own cars from scratch, and after a series of funding from backers in South America and China, started producing the cars. Mighty praise from a man who said electric vehicles to combustion engine vehicles is like comparing “microwaved food to stuff that’s been in the Aga for a few hours”. 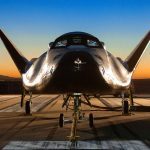 The out-of this-world Concept Two. The market that Rimac Automobili is in is an extremely niche one, in which these machines go for an astonishing €900,000. At this year’s Geneva Motor Show, the Rimac Concept Two was revealed, which boasts 1,914 horsepower. 1.85 seconds is all it takes from 0-60 mph which beats the sluggish Tesla Roadster’s feat of 1.91 seconds. Its 120 kWh battery enables over 400 miles of range and speed tops out at 258 mph. The car comes with Level 4 autonomous capabilities: the sensor suite includes eight cameras, one or two LIDAR, six radar and 12 ultrasonics. Another added feature is facial recognition technology, which will unlock and start the car. Cool, eh? Rimac said it will build 150 copies of the Concept Two, a massive increase considering that it built only eight units of the Concept One. Produces KERS hybrid battery systems for Aston Martin’s all-new hyper car, the Valkyrie. 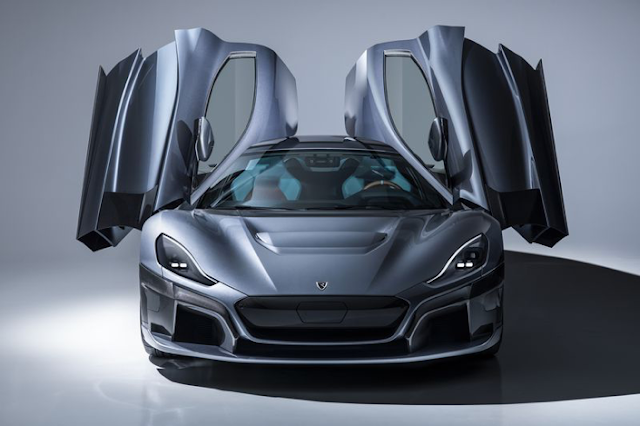 Rimac supplies Koenigsegg with battery pack and PDU development, and they produce some welded assemblies for the Swedish automaker. Works with Jaguar Classic Works on its electrification technology. Produces Greyp Bikes, which are electric bicycles. 0 -100kph is Dead; Long Live the Feel!